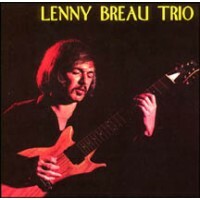 In a career cut short by murder, which remains unsolved, Lenny Breau established a unique and unmatched standard for jazz guitar. 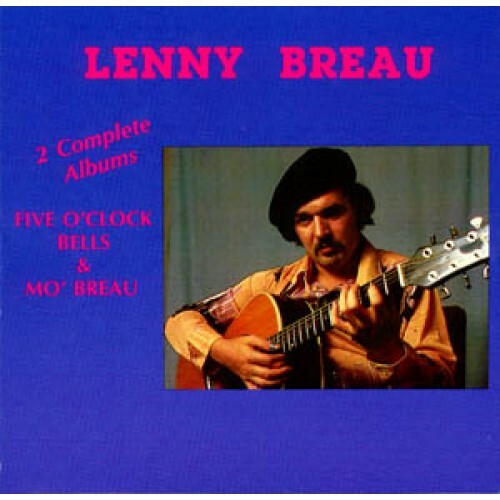 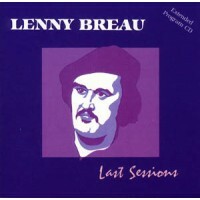 For even mo' Breau, try the newly reissued Lenny Breau Trio with Chet Atkins and Last Sessions. 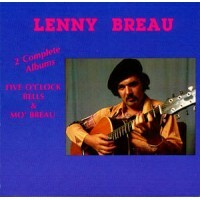 This disc is two complete albums.